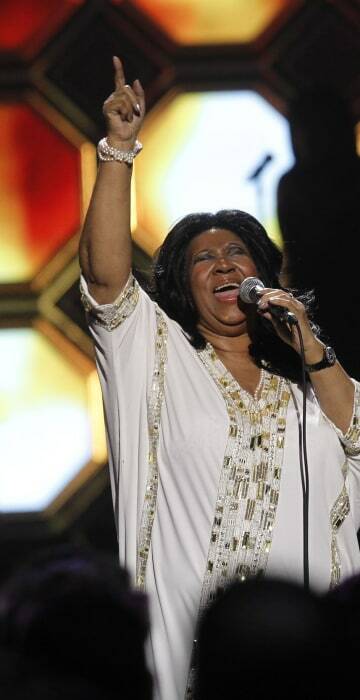 The musical icon and powerhouse vocalist behind hits like "Respect" and "Chain of Fools" has died at the age of 76. 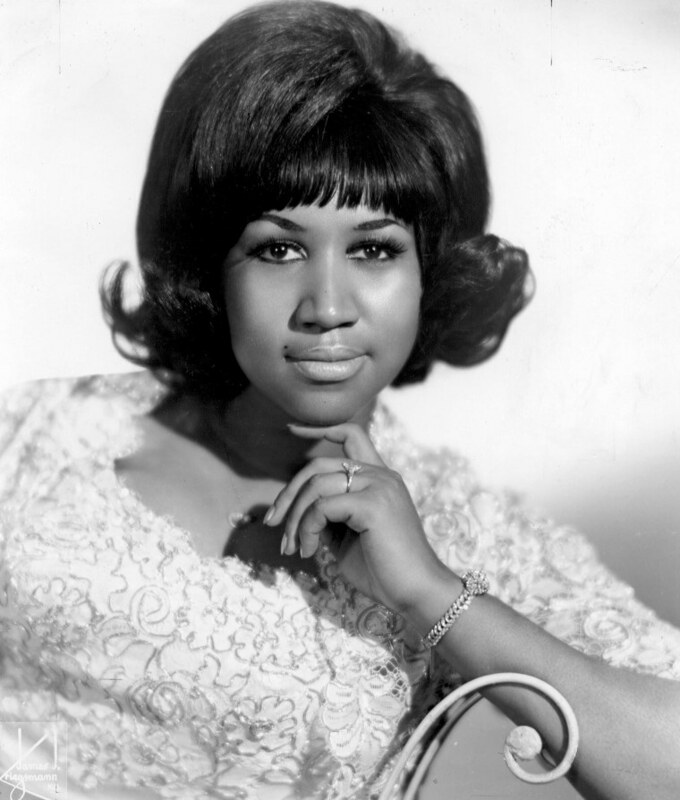 Aretha Franklin was born March 25, 1942, in Memphis, Tennessee. Her parents had a troubled relationship and she was mostly raised by her grandmother. Music was in her life early, as gospel legends Mahalia Jackson and Clara Ward regularly visited the home. 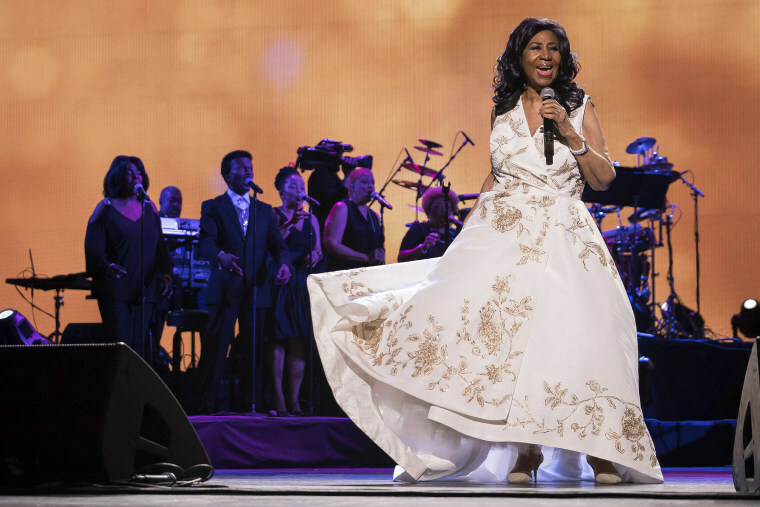 At the age of 76, Franklin died at her home in Detroit on Aug. 16, 2018. 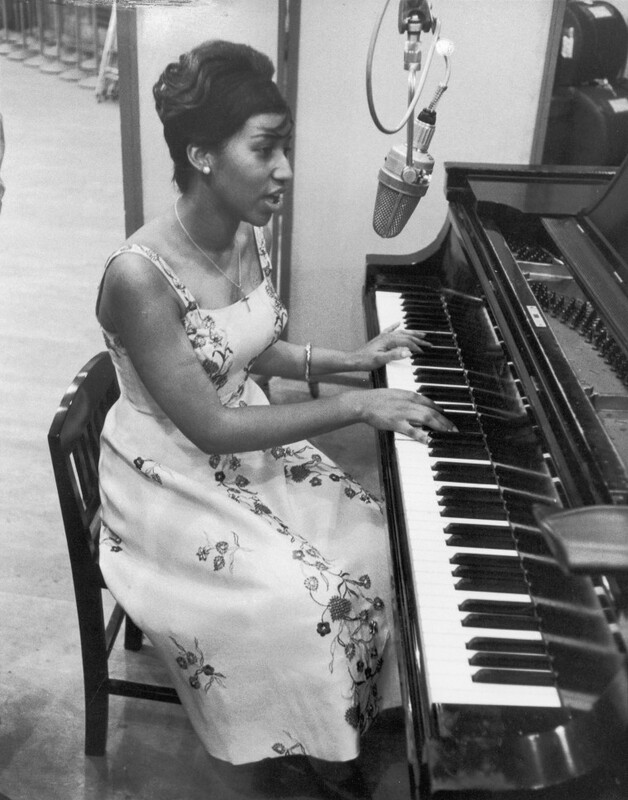 Franklin sings and plays the piano during a recording session for Columbia Records in New York in 1961. 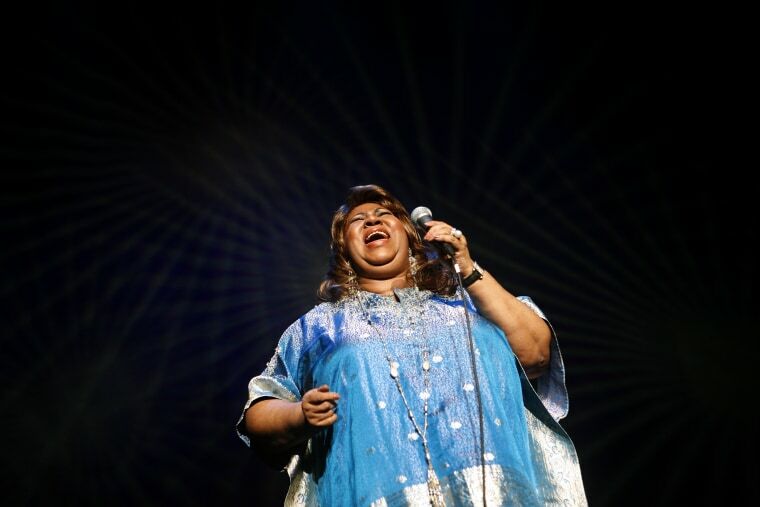 Franklin released her first album, "Songs of Faith," in 1956, scoring regional hits with two gospel songs and occasionally touring with The Soul Stirrers, whose star was Sam Cooke. In 1960, Franklin followed Cooke into secular music, recording a handful of Top 10 hits on the R&B charts. 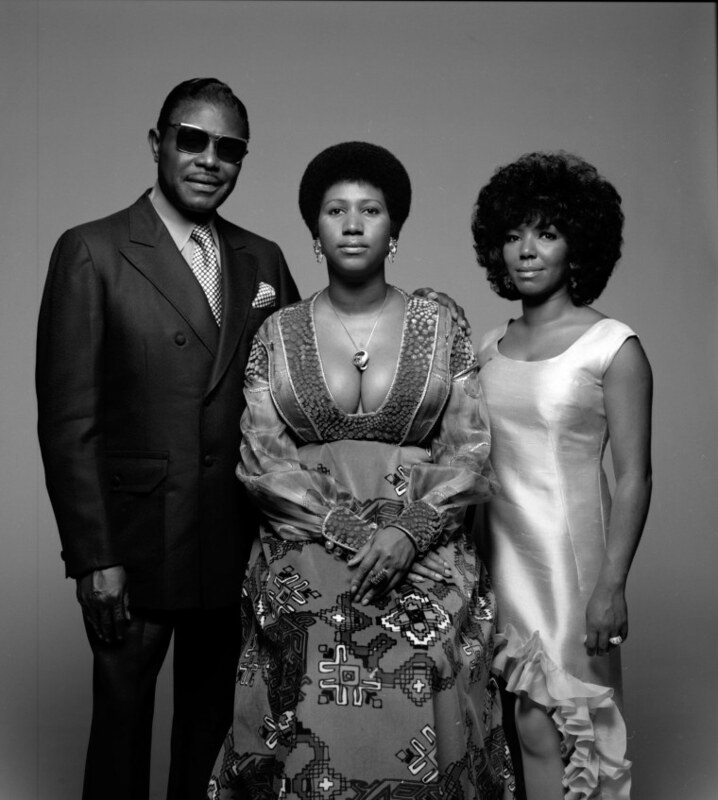 Franklin, center, in New York in 1971 with her sister Carolyn, and father, C.L. Franklin, a gospel singer and prominent black Baptist preacher. 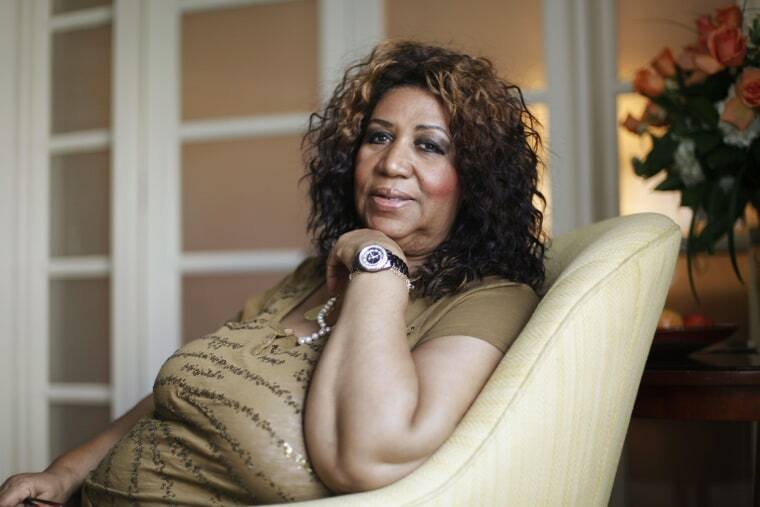 Franklin began performing in front of her father's congregation at New Bethel Baptist Church in Detroit, which she considered her hometown. 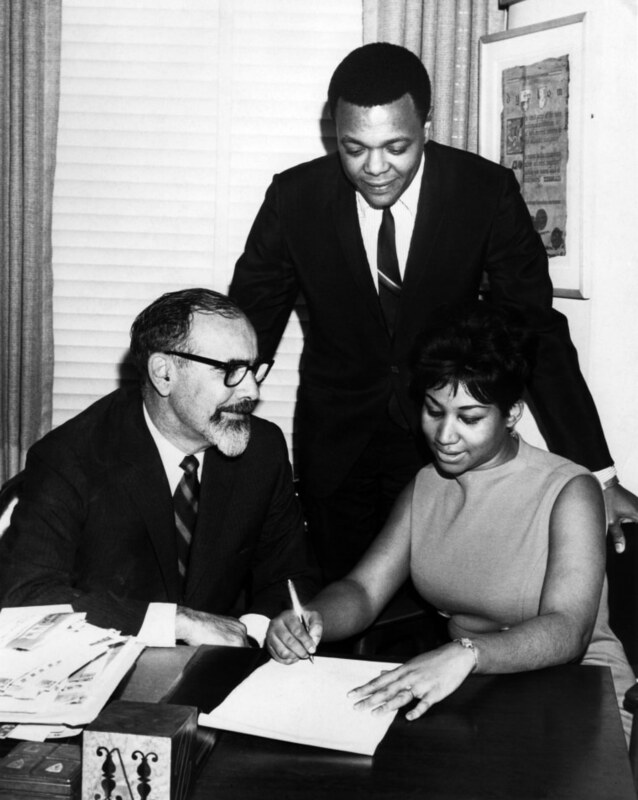 Franklin signs a contract with Atlantic Records' Jerry Wexler, left, and her husband and manager Ted White in New York on Nov. 21, 1966. Franklin's career fully blossomed in 1967, beginning with "I Never Loved a Man (The Way I Love You)," which hit No. 1 on the R&B charts and gave her her first Top 10 pop single. 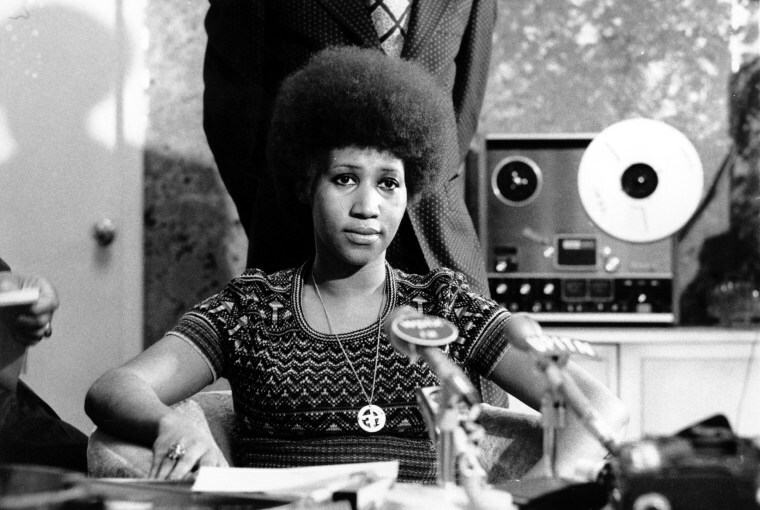 That April saw the release of "Respect," a cover of an Otis Redding song with a feminist bent and an irresistible hook — the simple spelling "R-E-S-P-E-C-T," which Franklin added. It quickly rocketed to No. 1 on the pop charts. Rolling Stone magazine later declared it the fifth-greatest song of all time. 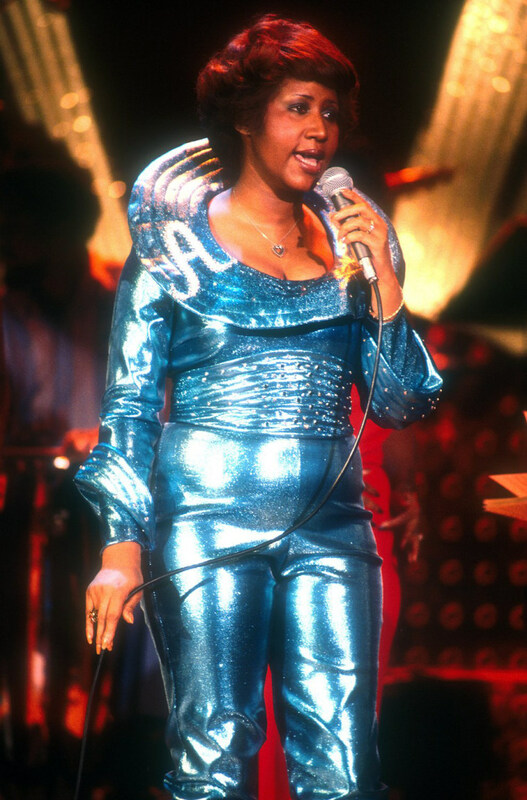 Franklin performs onstage circa 1968, the year she came out with two towering albums, "Lady Soul" and "Aretha Now," introducing timeless hits like "Chain of Fools" and "I Say a Little Prayer." Franklin with Martin Luther King Jr. in the late 1960s. 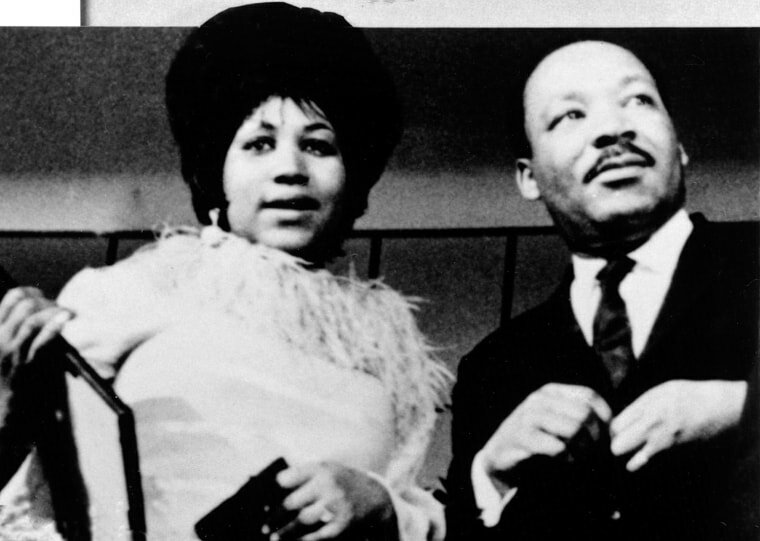 Franklin sang "Precious Lord, Take Thy Hand" at King's funeral in 1968. 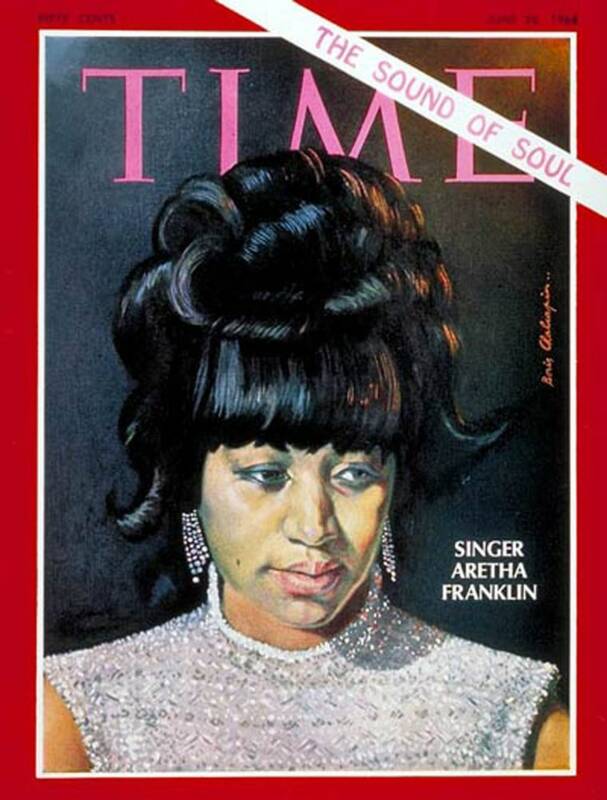 On June 28, 1968, Franklin became the second African-American woman to appear on the cover of Time magazine. 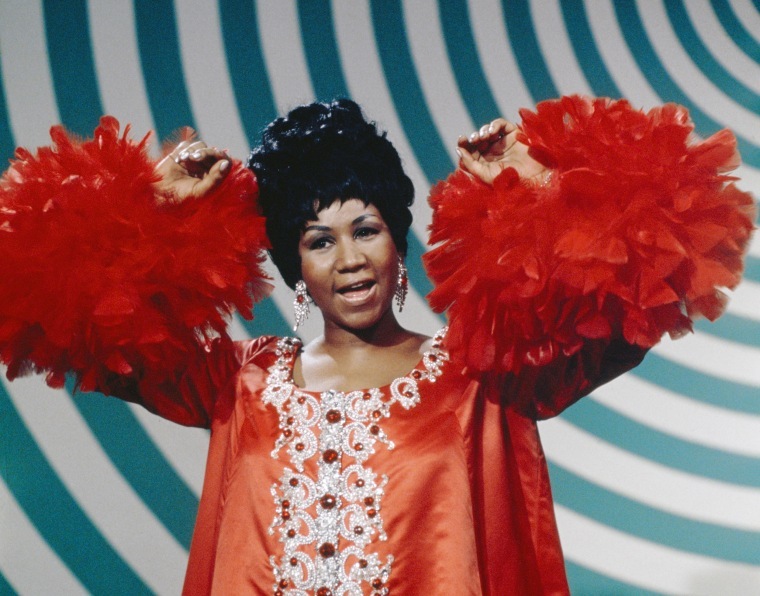 Aretha Franklin on The Andy Williams Show on May 4, 1969. Rev. 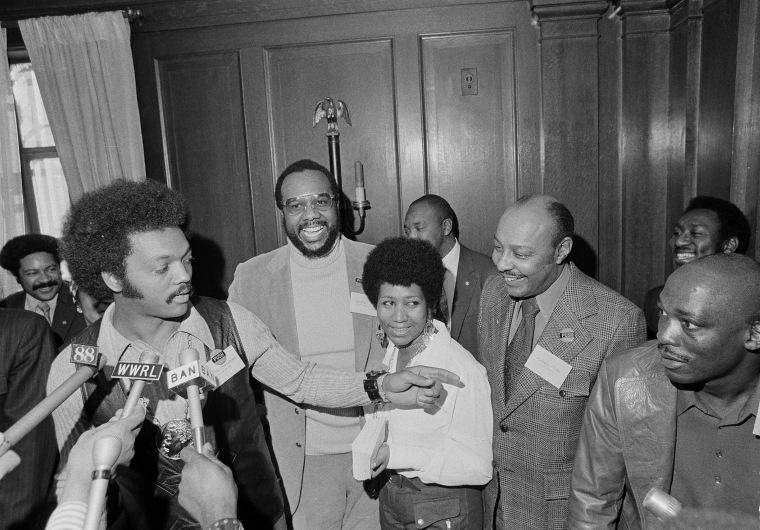 Jesse Jackson speaks to reporters alongside Franklin at a PUSH (People United to Save Humanity) event in New York on March 26, 1972. 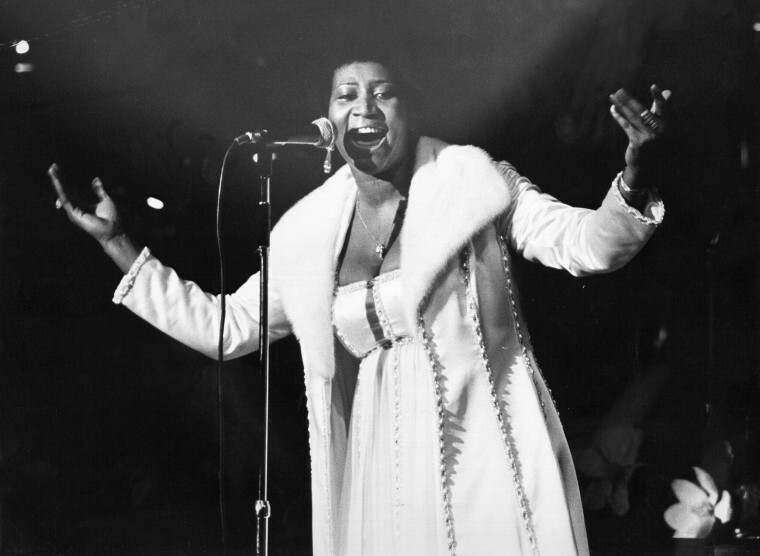 Franklin performs at a concert circa 1972. The same year, Franklin won a Grammy for her album "Young, Gifted & Black." Franklin at a news conference on March 26, 1973. 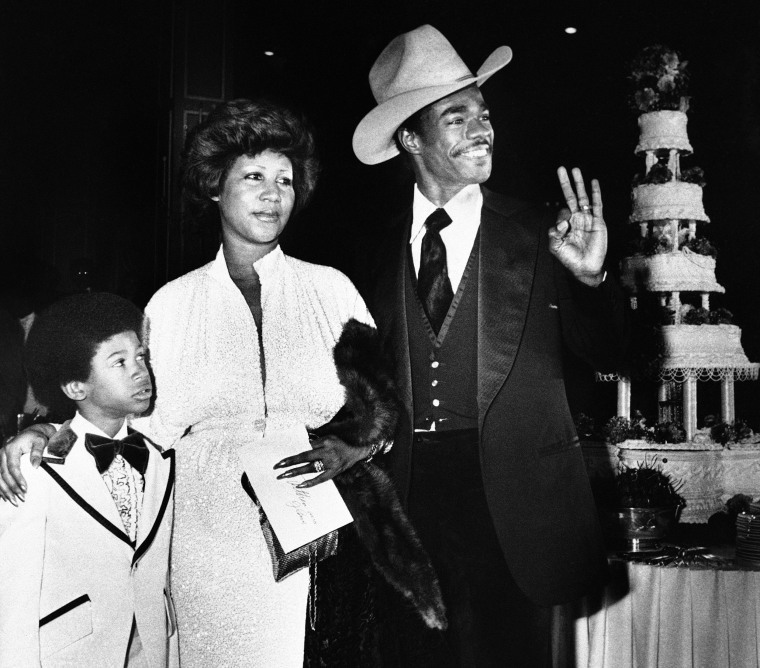 Franklin and her new husband, Glynn Turman, arrive at their wedding reception on April 17, 1978. Kecalf, 8, Franklin's son, accompanies the couple. Franklin's path to the top wasn't without its struggles. Franklin was a high school dropout who gave birth to four sons by four different men — one at age 12 and one at age 14. Her first marriage, to a man who beat her, ended in 1969, at the height of her popularity. Her second marriage, in 1978, lasted less than six years. 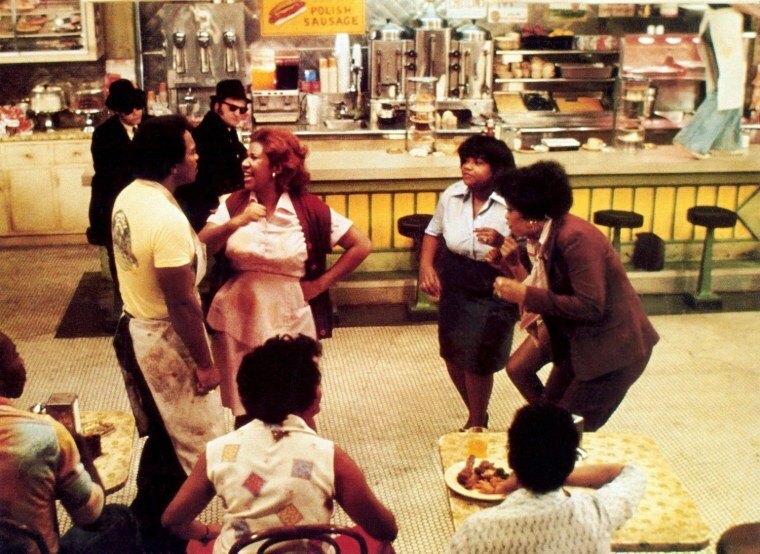 Franklin appears in a scene from The Blues Brothers with Dan Aykroyd and John Belushi in 1980. 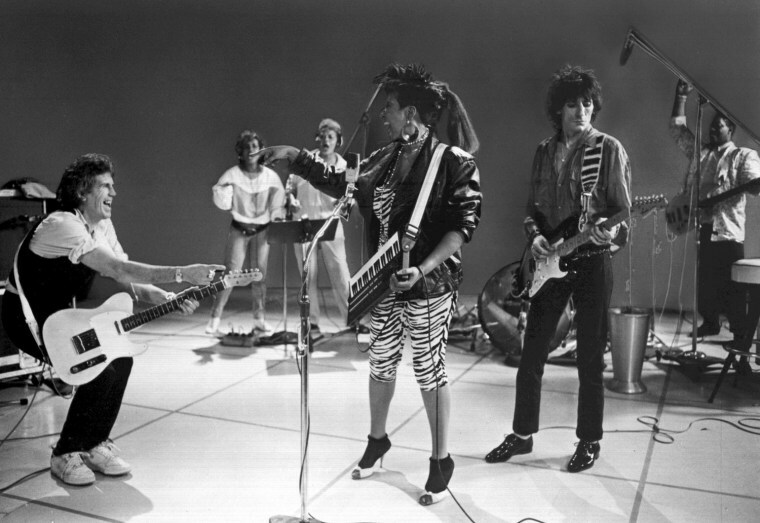 Franklin records with the Rolling Stones' Keith Richards and Ron Wood for the "Jumpin' Jack Flash" soundtrack in 1986. 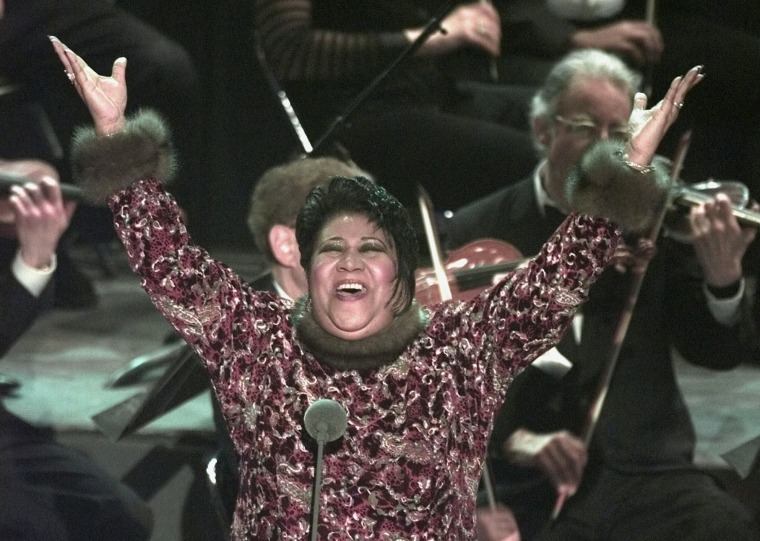 Franklin recognizes the crowd after standing in for Luciano Pavarotti at the Grammy Awards on Feb. 25, 1998 in New York. Franklin sang "Nessun Dorma" from Puccini's "Turandot" when Pavarotti called in sick at the last minute. Instead of performing one of her own classics, Franklin went ahead with "Nessun Dorma," nailing the arduous high B "Vincero!" that closes the aria in a swell of orchestral bravado. 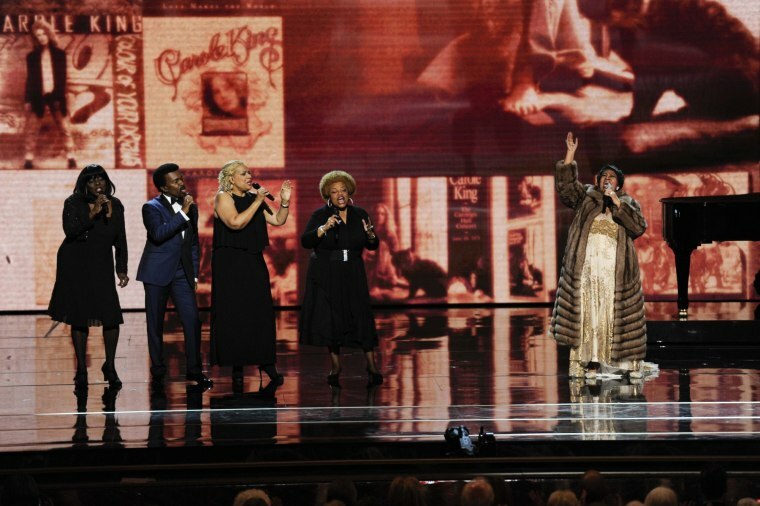 "Fortunately, the Queen of Soul showed a new side of her extraordinary talent to a watching world, and helped save this Grammy performance," the Recording Academy wrote in its official history. 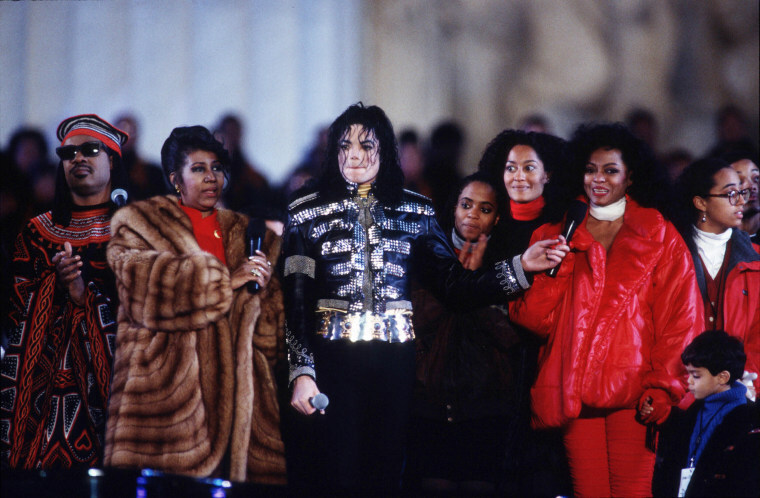 Franklin, Stevie Wonder, Michael Jackson and Diana Ross celebrate President Bill Clinton's inauguration in front of the Lincoln Memorial in Washington on Jan. 17, 1993. 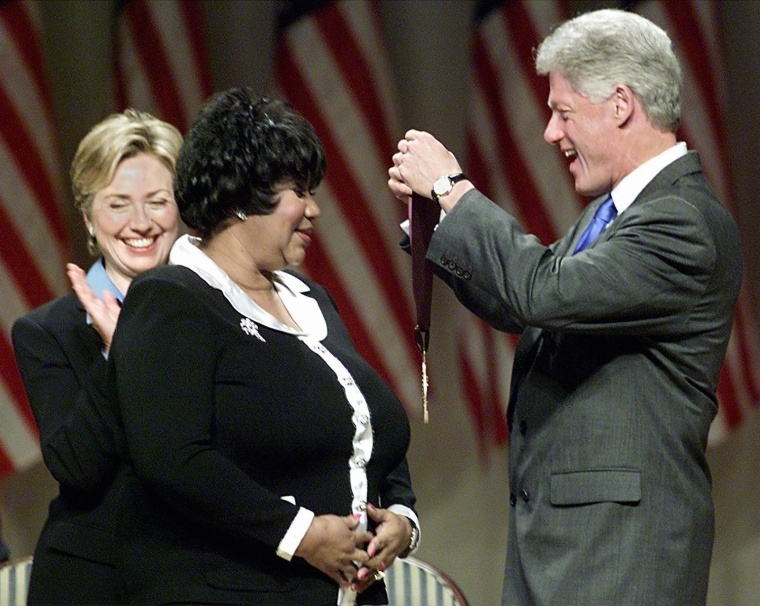 President Bill Clinton awards Franklin the National Medal of Arts and Humanities at Constitution Hall in Washington on Sept. 29, 1999. 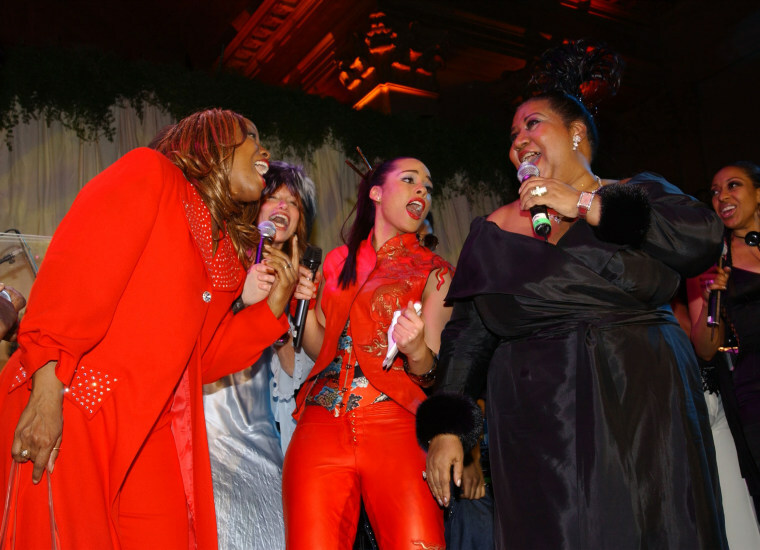 Carly Simon, Alicia Keys and Aretha Franklin perform at Clive Davis' pre-Grammy Gala at the Regency Hotel's Grand Ballroom in New York on Feb. 22, 2003. 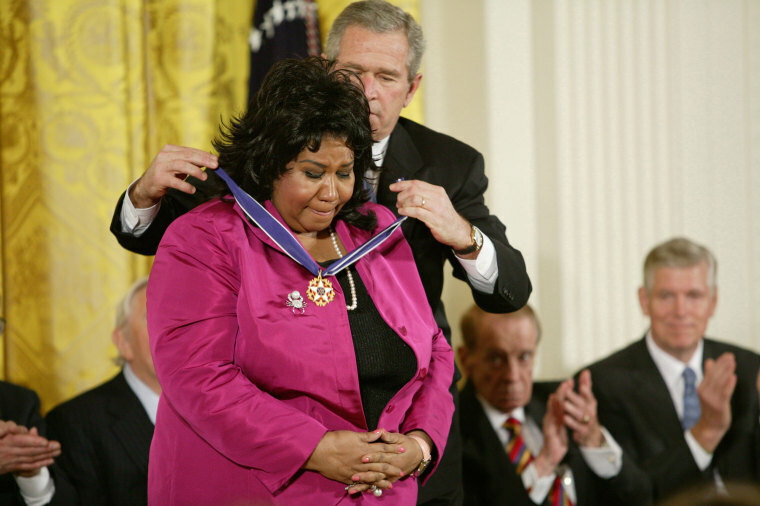 Franklin receives the Presidential Medal of Freedom from President George W. Bush in Washington on Nov. 9, 2005. Franklin performs at a benefit concert in New York on Nov. 14, 2006. 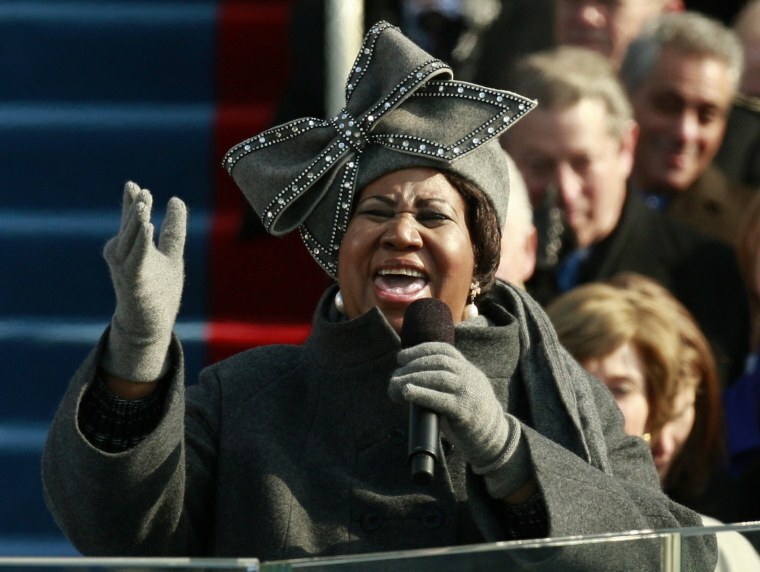 Franklin sings during President Barack Obama's inauguration ceremony in Washington on Jan. 20, 2009. Franklin in Philadelphia on July 26, 2010. In 2010, Franklin was diagnosed with a tumor, the nature of which has never been made public, and there were rumors then that she had only weeks to live. She generally kept questions about her private life at bay, but the next year, she appeared on Wendy Williams' show and revealed she had lost 85 pounds. She said she had been sick and needed surgery several months before, but she wouldn't say what for. 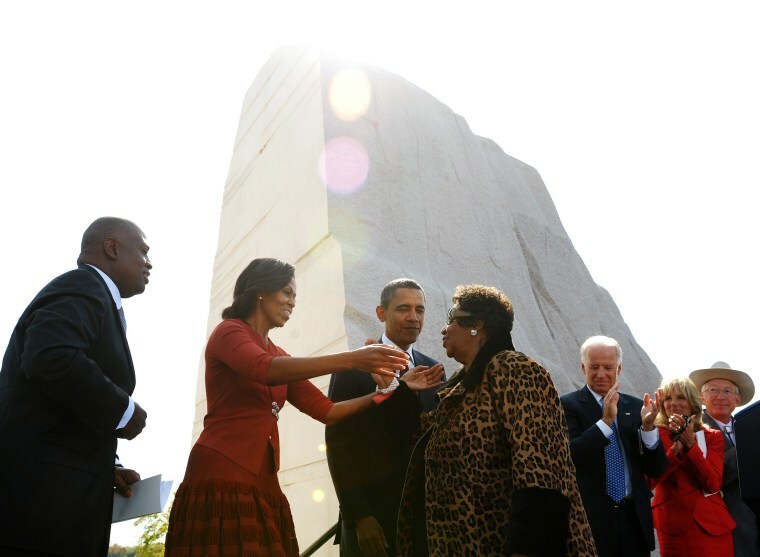 First Lady Michelle Obama reaches out to embrace Franklin after her performance at Martin Luther King Jr. Memorial's dedication ceremony in Washington on Oct. 16, 2011. Franklin performs before being honored during the TV Land Awards in New York on April 14, 2012. 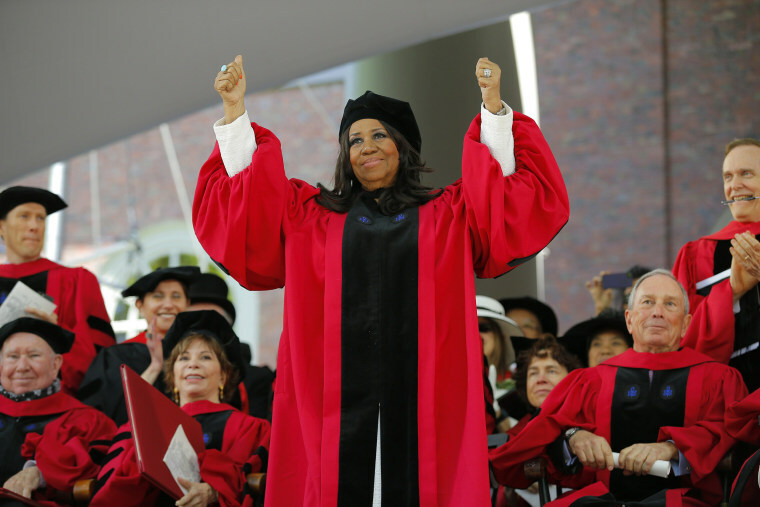 Franklin acknowledges the crowd while receiving an honorary Doctor of Arts degree at Harvard University in Cambridge, Massachusetts, on May 29, 2014. 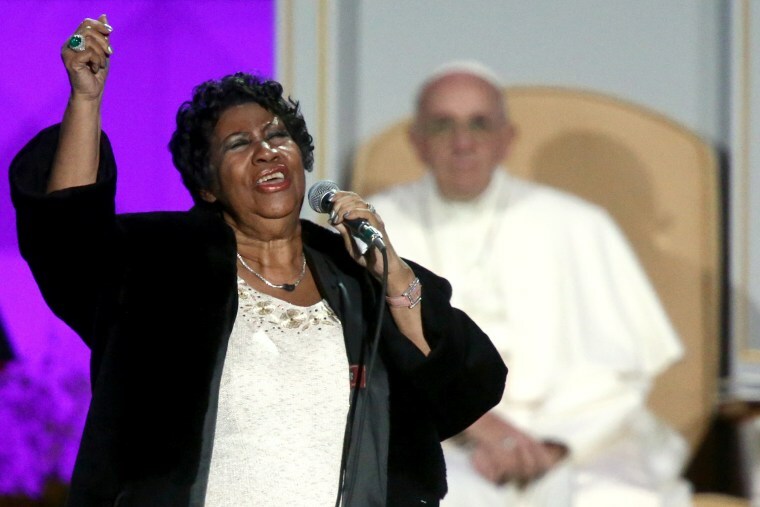 Franklin performs "Nessum Dorma" for Pope Francis in Philadelphia on Sept. 26, 2015. 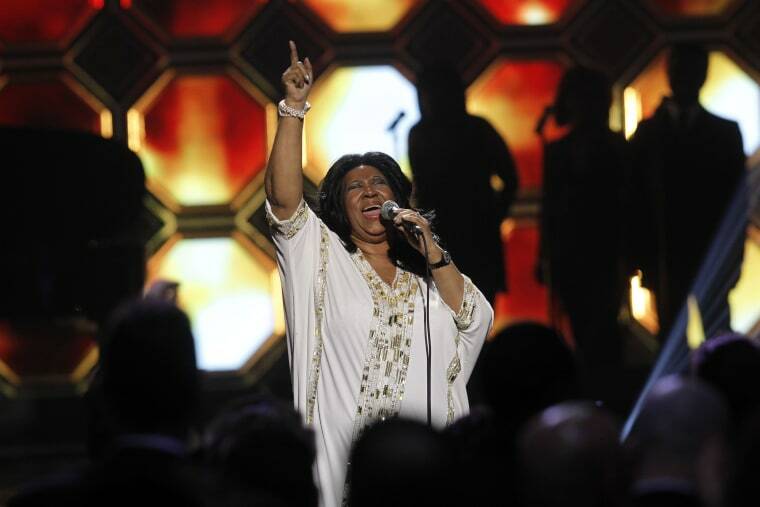 Franklin performs "(You Make Me Feel Like) A Natural Woman," written by Carole King at the 2015 Kennedy Center Honors in Washington in front of an audience including King, President Barack Obama and first lady Michelle Obama — drawing a tear from the president and sheer elation from King. "One of the three or four greatest nights of my life," Franklin told The New Yorker of that performance. 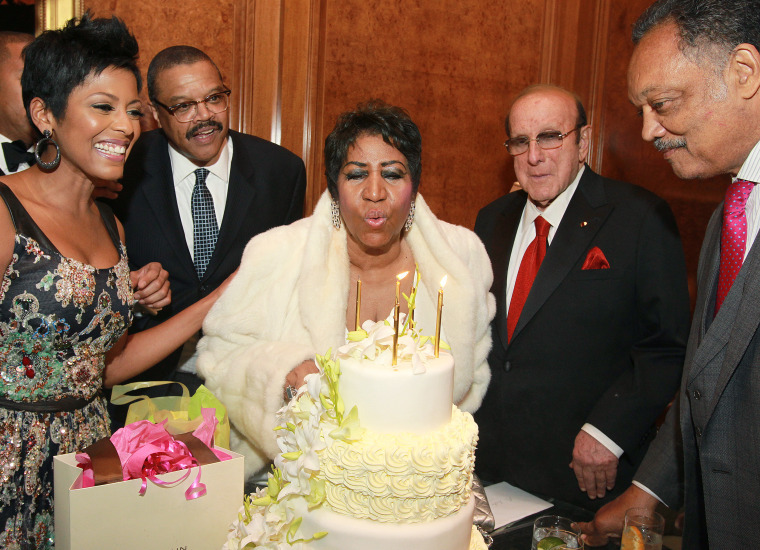 Franklin blows out birthday candles surrounded by Tamron Hall, from left, Franklin's partner Willie Wilkerson, Clive Davis and Rev. Jesse Jackson at the Ritz-Carlton in New York on April 14, 2016. 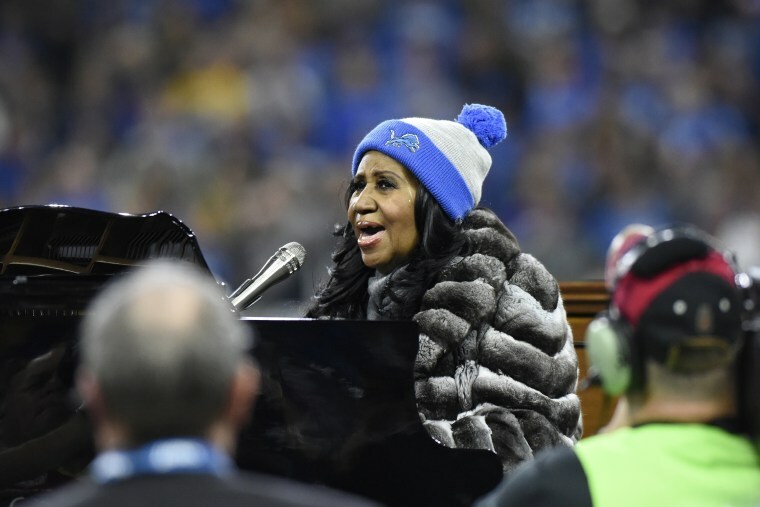 Franklin performs the national anthem before the Super Bowl between the Detroit Lions and the Minnesota Vikings, in Detroit on Nov. 24, 2016. Her four-and-a-half-minute rendition of the Star-Spangled Banner just about destroyed the internet. Franklin performs at the premiere of "Clive Davis: The Soundtrack of Our Lives" during the Tribeca Film Festival in New York on April 19, 2017. 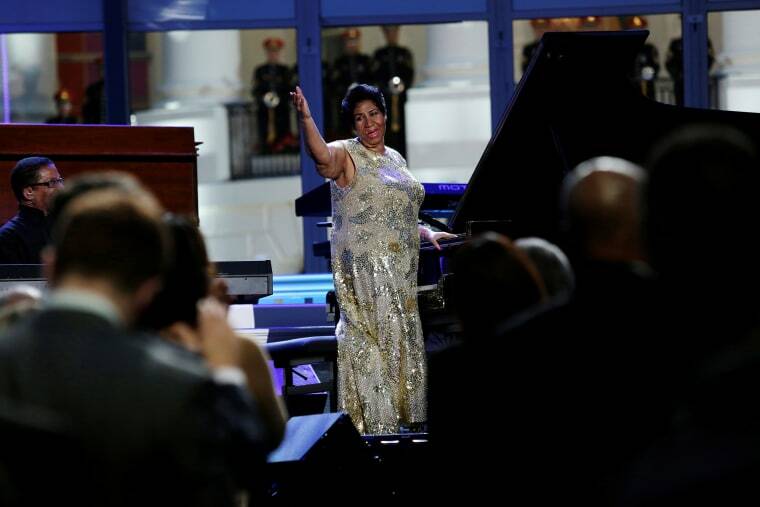 Franklin performs at an International Jazz Day All-Star Global Concert on the South Lawn of the White House in Washington on April 29, 2016.